United Steelworkers Union President Chuck Jones says the hundreds of union members who will still lose their jobs aren't likely to buy into what Donald Trump has to say. *Warning, this segment contains strong language. Union president Chuck Jones says that Donald Trump is inflating how many jobs he saved, as well as his actual impact on the decision. 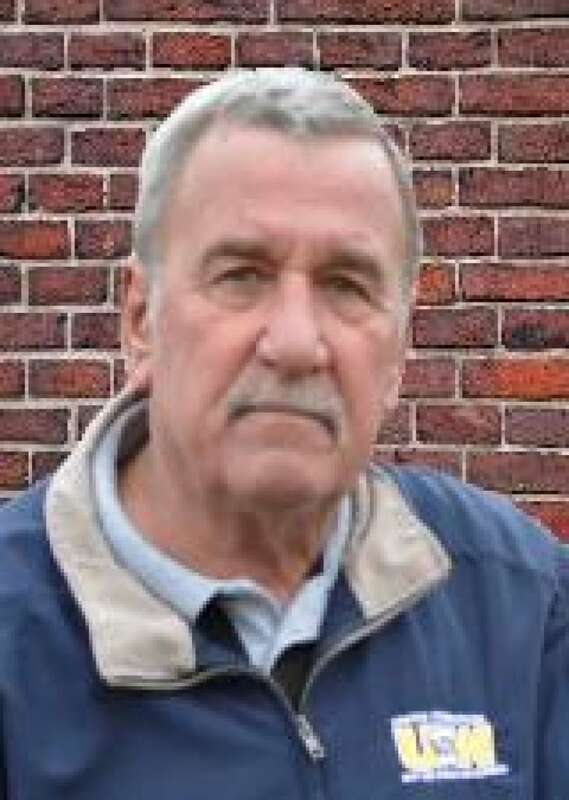 Jones is the president of United Steelworkers Local 1999, which represents workers at the Indianapolis, Indiana air-conditioner factory, Carrier. At a campaign rally 7 months ago, Trump promised that if elected he would convince the company to reverse its decision to send jobs to Mexico. 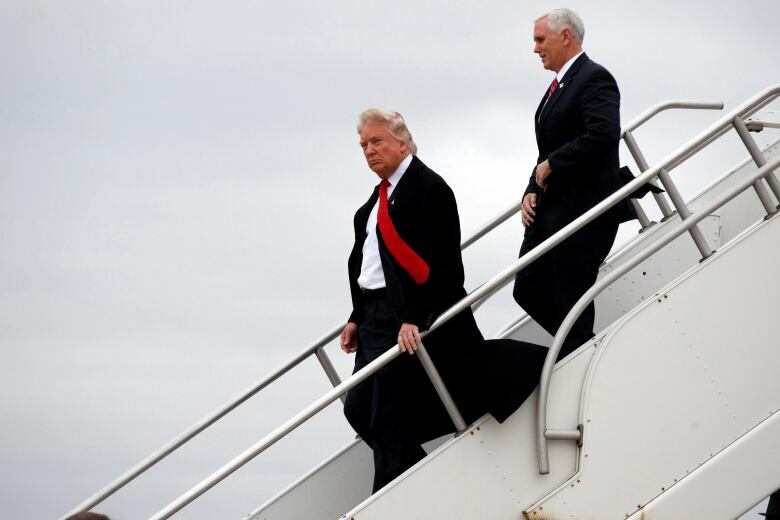 Last Thursday, Trump, as well as Indiana Governor and Vice President-elect Mike Pence, visited Carrier. Ahead of that visit the company revealed exactly how many of them would be remaining. According to Jones, the company announced that 730 union members, as well as 70 supervisory jobs would be remaining in Indianapolis. Those 800 jobs fall short of the 1,100 Trump claimed to have saved. Jones says several hundred jobs from the Indianapolis plant will still move to Mexico. 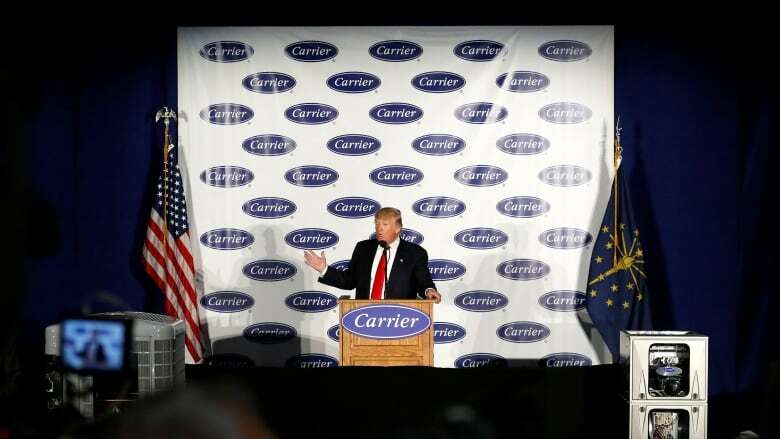 As part of the deal, Carrier and their parent company, United Technologies (UTC) will receive a $7-million incentive package over the next 10 years. UTC has a number of aerospace contracts with the Pentagon. Carol Off: When you heard Mr. Trump make his announcement, when he was there saying how many jobs he'd saved, how did you react to that? Chuck Jones: I knew shortly prior to that, that that was bulls--t, that that wasn't true. I didn't say nothing, but I was thinking a hell of a lot of things. But as far as actually saying anything, no I didn't. CO: How did that make you feel? CJ: That he's a liar. CO: You were sitting in the third row. Did you feel tempted to say, "hey, wait a second"? CJ: No, the people, some of them losing their jobs, some of them keeping their jobs, were in that room. I didn't feel like that was the proper place to enter into a discussion like that, and that we would be better served if we told our membership that day and the next day what the actual number was. That wasn't the time and place to do that. CO: These are your coworkers, your friends, people that look toward you as their representative, and you knew this wasn't true. CJ: I thought, why in the world would you get up here and basically mislead the people. CO: He must have known that this would eventually come out. CJ: I can't answer for him. You know, it's worked for him pretty much through the primaries, and through the election process, of saying one thing. He also got up here and said that he never made no promises to keep these jobs here in this country. I watched a lot of his speeches because he was always entertaining, and he said numerous times, "I'm not 50% sure, I'm not 75% sure, I'm 100% sure that if I were President these jobs would not be going to Mexico." Now you're saying you never said it. Now you're not telling the people that 550 of you aren't going to have a job. I have a problem with that. CO: We spoke with one of the workers at the Carrier plant, Paul Roell, a couple of times, before and after the election. He believed in what Mr. Trump said he was going to do. He believed it was about Carrier. Do you think that some of the workers, like Mr. Roell, have changed their minds about Mr. Trump now that you've got the full story? CJ: No, probably not. You probably take the majority of the 730 people that are safe and their jobs are going to stay here are probably buying what he said. But I know for damn sure that you'd get the other 550 that's not going to have a job to buy into what he said. On Wednesday night, after our interview aired, Trump targeted Jones in a series of tweets. Reports followed that the union leader faced online threats after the President-elect's smear. This interview was edited for length and clarity. For more, listen to our full interview with Chuck Jones.